As we are thoroughly into yet another Droughtlander, I am wondering what many of you are doing to get through. Starz has yet to send any tidbits out to satiate our hunger and thirst for our most beloved series, so I resort to other means. I begin browsing the internet for anything and everything Outlander. I frequent Etsy shops, peruse family tartans, and pick out what could be my Christmas tree this year – a Fraser fir? Why not? But one thing that has caught my attention is the planned outings and events for the Outlander community for 2017. I have seen that many of you in so many of the social media groups are making plans to travel. And since there is no definitive release date for Season 3, travel may just be what is needed to capture what is missing in this time of famine. Well, travel is the basis of this story, now. Isn’t it? I’m going to start with an event that is very fast approaching, but tickets are still available. The Thru The Stones event is the “largest Outlander fan convention in the Central United States” and will be in Bettendorf, Iowa, on Dec. 2-3, 2016. 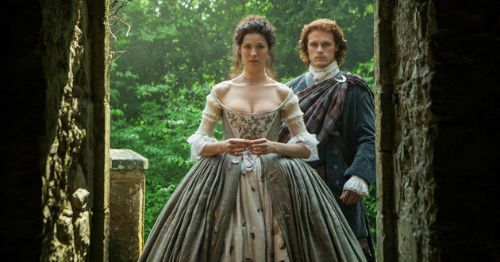 Costume designer Terry Dresbach will be speaking Saturday afternoon about her experiences with Outlander. And our dear Rupert, Grant O’Rourke, will speak on Saturday evening. Select guests will have a chance to be seated with each of them for dinner. This looks like a fabulous event with a Scottish themed luncheon and a Parisian themed dinner. And our very own Mary Larsen will be in attendance. So be sure to say hi if you see her! Novel Adventures is a fascinating group. In their own words, one can “take an adventure where you become the main character in the story of a lifetime, a tour where your favorite book becomes the basis of your vacation! You will walk in the footsteps of your heroes and villains, and prevail with your own tale to tell. Each tour is customized to please the laidback style or even the most adventurous of travelers. We will customize your trip to travel independently or organize you with a group – whichever is your preference.” They have had several tours already, and are working on more for 2017, starting in April. How about a cruise? April 3-8 there will be a Voyager-inspired cruise on the Royal Caribbean Cruise lines. It is a five-night cruise that includes stops in Haiti and Jamaica. They are also advertising the appearance of special guest(s), pending confirmation and scheduling. Wonder who they may be Sounds like current cast members possibly! I guess we will find out. The second event happening on April 21-23 is the Outlander Weekend #1 2017. Heading out to Grover, North Carolina, might make you feel like Claire in the series when she gets to the colonies. This seems to be geared more toward the historical aspect of the series. 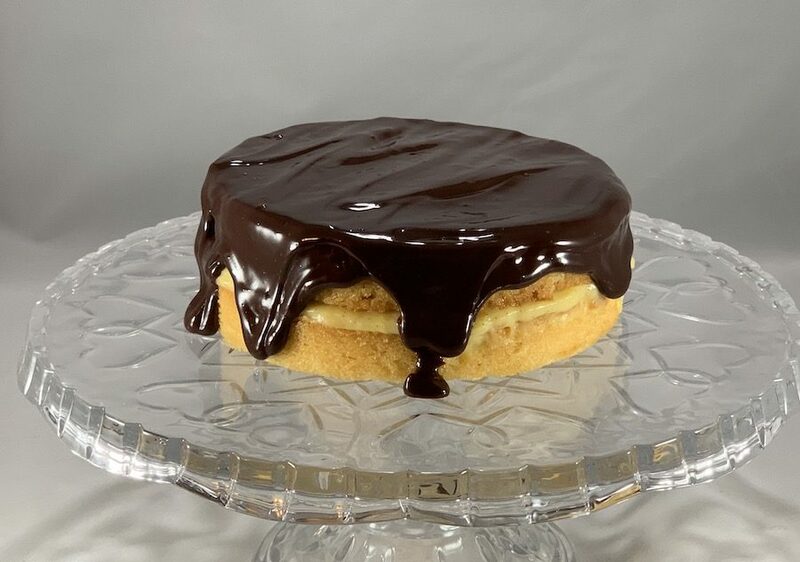 Hosted at The Inn of the Patriots Bed and Breakfast, some of the events include an Outlandish reception on Friday night, making and sampling some Scottish cuisine, hiking and a scotch tasting. What makes this weekend different from some of the others is they have a prayer for the Battle of Culloden, and a rifle and musket shooting demonstration. A little something for everyone. 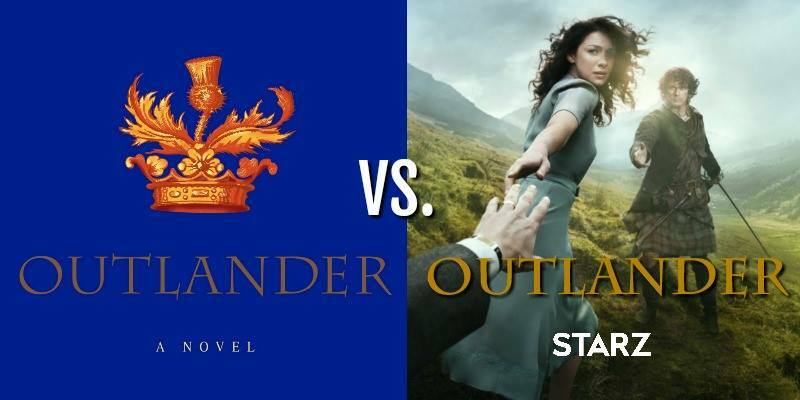 Novel Tours also has a Pure ‘Outlander’ trip from May 4-14. This trip will have you traveling from Edinburgh to Inverness to Glasgow with a private guide. You will visit more than 20 Outlander locations with all entry tickets included. Other activities are included in this trip, and it actually looks like it’s a trip that is manageable by the average traveler. While this trip does not advertise meeting any stars, who knows what might be around any given corner or glen. Remember when checking out this deal that air transport is not included in the price listed. Let’s move forward to May. Unfortunately, the Outlandish Gathering 2016 event that was scheduled the for the first weekend of this past October in Savannah, Georgia, had to be postponed due to the arrival of Hurricane Matthew. So now they have rescheduled it to happen on the 2017 Memorial Day weekend in Boston. Previous ticket holders, if unable to attend, were able to transfer their tickets to others by November 11, 2016. But if you are interested in this event, I would keep an eye open on this Facebook page for possible openings. In June, the event to check out is”Outlander in the City” – happening in New York City, Saturday, June 3, from 6-11 pm! Dinner will be held at the Scottish restaurant, St. Andrews, where guests can rub elbows with some of the big names of our favorite show including, as advertised, Gary Lewis, Nell Hudson (you can tell Laoghaire a thing or two), and several of the Highlanders. Like so many of the other events, there will be a whisky tasting and Scottish cuisine. If you are planning on going, be on the lookout for Outlander Cast Blog senior writer, Anne Gavin. She (and maybe a few more Outlander Cast Blog writers) will be attending… that’s if she doesn’t meet Duncan LaCroix on her return-to-Scotland trip in May. If When he falls in love with her, neither of them will be there… her own words. Staying with the adventures provided by Novel Tours, we move into July with a stateside event is going on for 5 days and 4 nights (July 5-9). Held at The Mast Farm Inn in North Carolina, this event concentrates on the Drums of Autumn book in the series. It will include special guest performance by Seven Nations. These guys are great! They are a modern Celtic band that have been hailed as being the band that has taught people that “bagpipes rock.” A cooking demonstration from the award-winning book Outlander Kitchen will be presented by Alisa Hinton. There will be several events during this outing where there is something for everyone, including, but not limited to, going to the Highland games, hiking and whisky tasting. As the summer winds down – and hopefully we have been indulging in some Outlander Season 3 by this time – there will be an event in Blackpool, England, August 25-27. “Starfury: The Highlanders 2″ is a second-year event featuring many of the Highlanders, including Graham McTavish (Dougal), Gary Lewis (Colum), Finn Den Hertog (Willie) and even Lotte Verbeek (Geillis), among others. It appears that the gold tickets are sold out, but regular tickets are still available. Check out the web page to see just what the regular admission involves and if it’s right for you! In September, “The Highlanders Fling Fundraiser,” a fundraising event for the Bathgate Regal Community Theatre, will take place in Bath, England on Sept. 16. Details are yet to be released, but last year there was a Highlander buffet, ceilidh band and an auction. If any of you are familiar with and follow actor Scott Kyle, who played Ross in Season 2, you know this theatre is near and dear to his heart. Heck, even if you cannot go, check out the main webpage where you can find his signature “Kylander” shirts,“Save Ross” items and more. So there you have it. I know there are many more events that will be posted as time goes on. We will try to stay up-to-date and provide some information for you to attend or even creep a little. If you are planning on attending any of these or other events, let us know! Maybe you can be one of our special event correspondents for the Outlander Cast Blog. Or you can just share with us on our Outlander Cast Clan Gathering. Like I said, we LOVE all things Outlander! Are you planning on any adventures in late 2016 or 2017? Where would you most like to go if you could? Who would you want to see in person?